Organizers in the backpack are the basis. 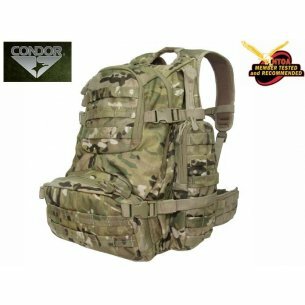 An active person who has to hold a large inventory in his backpack often chooses backpacks offered by Condor. 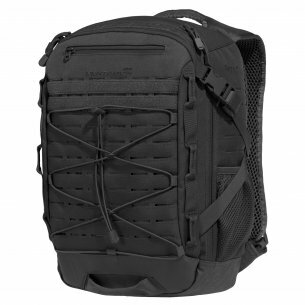 The backpack is made of abrasion-resistant material, which significantly contributes to its longevity. Thanks to this investment in a backpack pays off, and the customer enjoys a long and good use of the product. 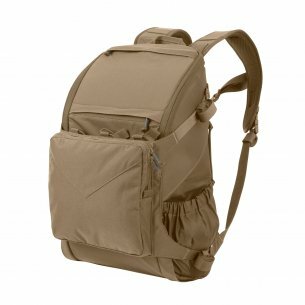 The pockets are durable, they hold various types of instruments and navigation equipment. 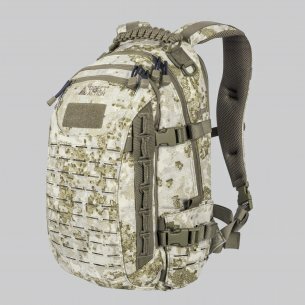 In the case of backpacks, endurance plays a key role. 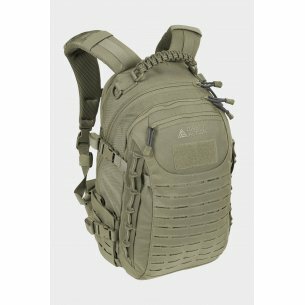 The Helikon Tex military backpack is an advanced proposition for people who need a good organization in difficult conditions. Contains protective tapes for the content, so we can be sure that it will be safe when traveling long distances or when staying large sections in not very favorable conditions. 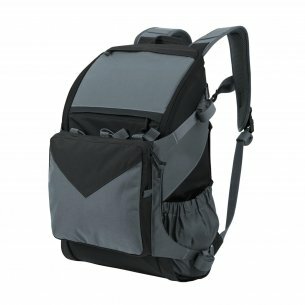 A well-organized interior of the backpack will be appreciated by every active person who values ​​order and professes the principle of ergonomics. 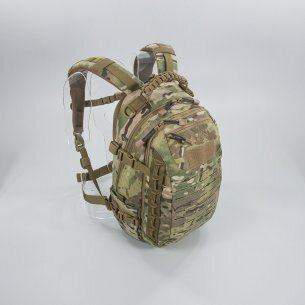 This type of backpacks is a purchase that we are satisfied with for many years of use in variable, often difficult climatic and environmental conditions. A person who favors military style also chooses accessories and accessories that emphasize the unique and original character of individual preferences. Backpacks are a perfect and elegant complement to the military outfit, which in recent times is a triumphant return. 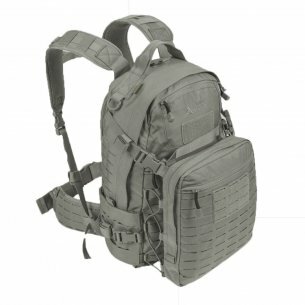 Pentagon backpacks are equipped with technologies allowing for good air circulation from the back. They have robust fasteners and are made of reliable, repeatedly tested materials that ensure comfort. A tactical backpack is an offer for people who need well-organized equipment. In addition, backpacks offered by the manufacturer are roomy and very functional. Backpacks easily carry laptops and notebooks. 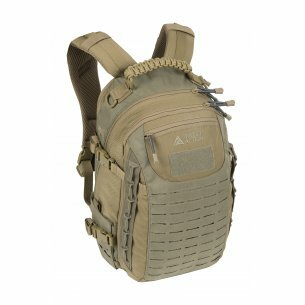 Straps and straps to attach additional organizing parts are an essential addition, thanks to which we can significantly increase the capacity of the backpack. 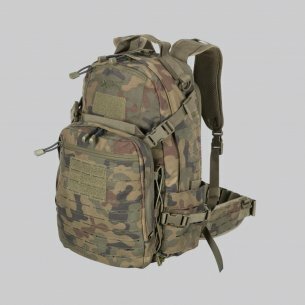 The camo backpack is great for lovers of forest trips, hunters, foresters, mushroom pickers, as well as fans of long sightseeing tours. 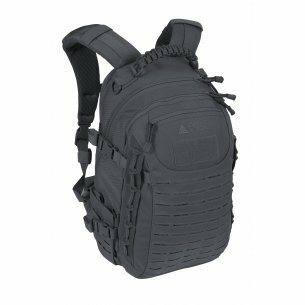 All active people who visit a military store sooner or later turn their eyes towards military rucksacks. 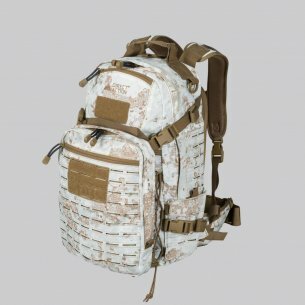 This type of professionally manufactured camo backpack is useful not only on the battlefield, but also in outdoor games and strategic games. 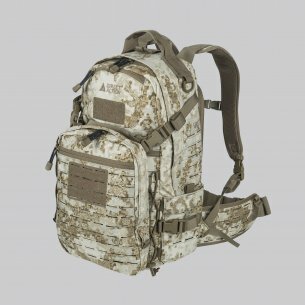 The camo backpack is a reliable part of camouflage. Therefore, it has a number of applications and works well in any, even difficult conditions and situations. The Helicon Tex backpack is roomy, and thanks to additional solutions, it allows you to safely store your equipment. Regardless of whether we prefer high-altitude climbing or coastal walks, the backpack is an essential element in our tourist equipment. 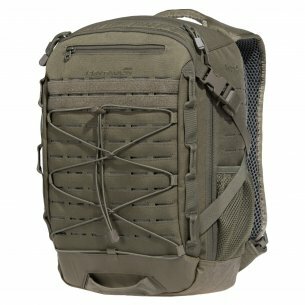 A capacious, durable backpack that allows you to overcome the route in changing weather conditions is at a premium. 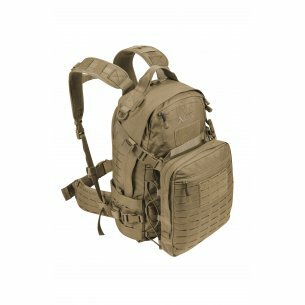 The Pentagon offers such a backpack. There is a producer who has many years of experience in equipping tourists, civil and military personnel as well as foresters, mushroom pickers and hunters. This experience allows them to create backpacks perfectly suited to outdoor conditions.